Release of Vehicle- -Superdari- pending the trial and till the prosecution proves its case, it is deemed proper that the vehicle should be released on superdari, subject to certain conditions-Criminal Procedure Code, 1973,S.451. 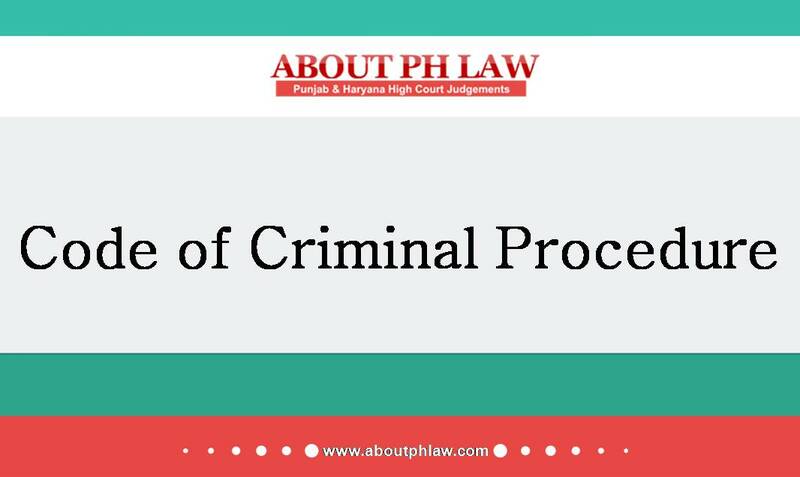 Comments Off on Release of Vehicle- -Superdari- pending the trial and till the prosecution proves its case, it is deemed proper that the vehicle should be released on superdari, subject to certain conditions-Criminal Procedure Code, 1973,S.451. 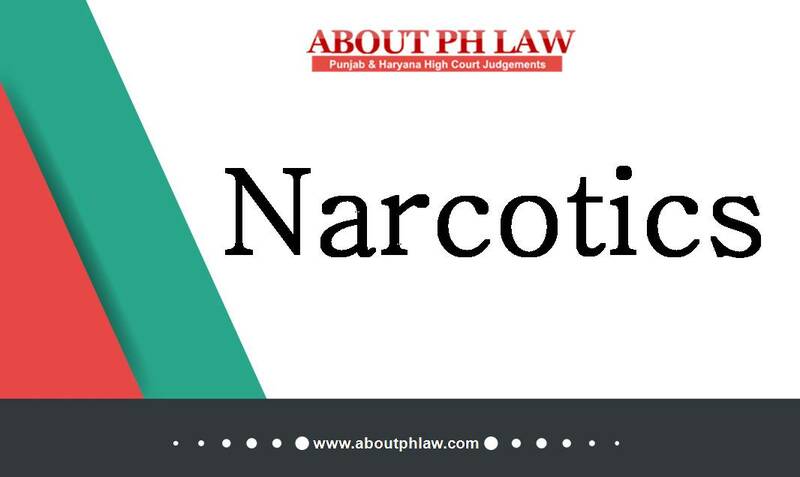 Narcotics—Vehicle used for transporting the narcotic drugs and psychotropic substances can also be released on sapurdari. Comments Off on Narcotics—Vehicle used for transporting the narcotic drugs and psychotropic substances can also be released on sapurdari.